Malcolm Young, who founded the Australian rock band AC/DC along with his brother Angus, has died at age 64 after suffering from dementia for several years. 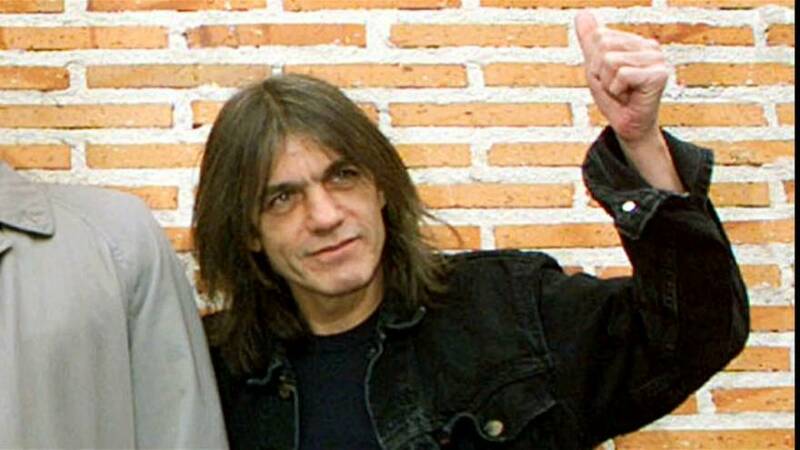 Malcolm Young was a songwriter, backing vocalist and rhythm guitarist for AC/DC, a hard rock and heavy metal band that was inducted into the Rock & Roll Hall of Fame in 2003. Their hits included “Highway to Hell” from 1979 and “Back in Black” and “You Shook Me All Night Long” from 1980. “With enormous dedication and commitment he was the driving force behind the band,” the band posted on Facebook without saying where he died. Malcolm is survived by his wife O’Linda, children Cara and Ross, three grandchildren, a sister and a brother. He “passed away peacefully with his family by his bedside,” the band said. George Young, another brother to Malcolm and Angus, died on Oct. 23 at age 70. George Young had served as producer to AC/DC and guitarist for the band Easybeats.